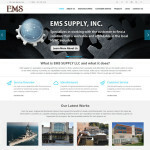 EMS Supply LLC specializes in working with the customer to find a solution that is workable and affordable. 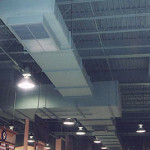 We are the leaders when it comes to the HVAC industry. 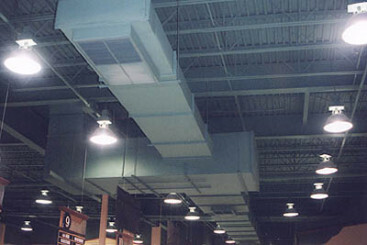 Currently, our capabilities include: HVAC systems, fume hoods, make-up air, industrial exhaust and ventilation. We pride ourselves on being a supplier with extensive knowledge in a variety of fields. There’s no job we can’t handle. We have continually made it our goal to meet the approval of our customers in all areas from time and money issues to aesthetics, function and service. Any company seeking time, money savings, and superior service in their heating/ ventilation/ air conditioning, or metal manufacturing projects need look no further than EMS. 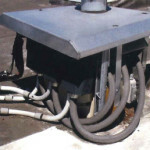 Our vast service capabilities offer fast turnaround and allow for substantial savings. EMS wants to work with you, satisfying your company’s particular goals, not just today, but in the future.